Further to our entering into an agreement with Naiad to become their UK licensed builder for their range of RHIB's we have now included details of some of the vast range of Naiad designs that we can now offer to our customers. Details of the craft are available here on our website. The Naiad range of designs range in size from 2.5 metres to 24 metres and are powered by outboards, diesel jets and stern drives. 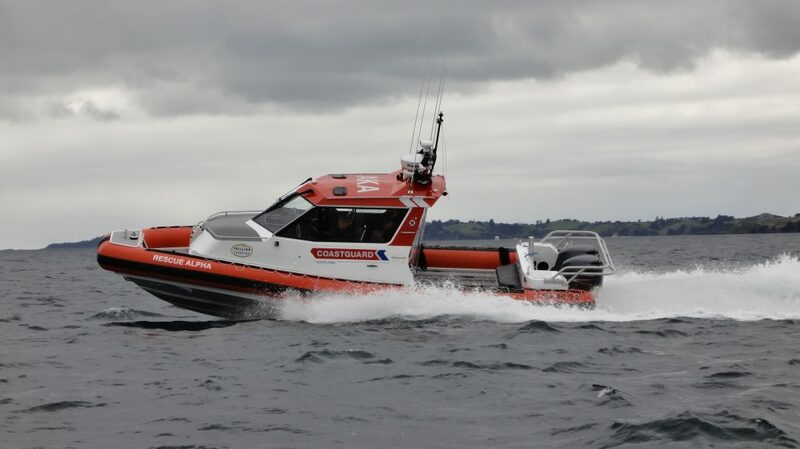 Naiad vessels are now used by governments around the world for customs surveillance, fisheries protection, Police and Coastguard duties, and are used as commercial vessels for fishing, diving, surveying, pilotage, tourism and as tenders for yachts. Naiad is now considered the world's leading designer of custom designed and built RHIBs for commercial use. Further details can also be found here on the Naiad design website.